I am Cakezilla. Hear me ROAR! 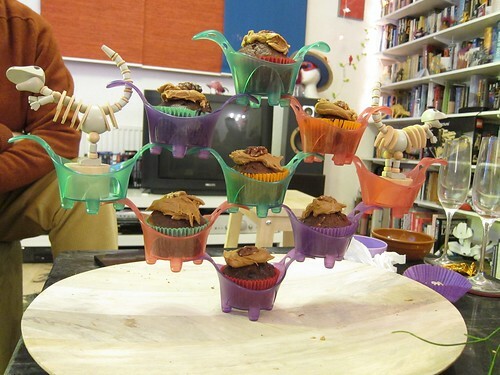 That cake stand is all of the awesomes!